In 2012, Counsilman-Hunsaker, in association with Moody Nolan, completed a feasibility study which included site analysis and selection based on a 40,000 sq. ft. community center for Prairie Township. 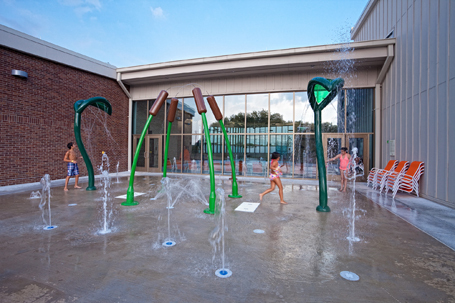 The study process analyzed similar regional public and non-profit community recreation centers in Central Ohio as a benchmark for the tax-funded facility. 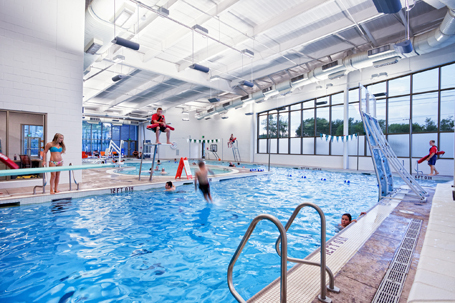 As part of the public information gathering process, Counsilman-Hunsaker provided an aquatic programming session involving residents, the local hospital, school district, and elected officials presenting trends in the industry regarding aquatic spaces and uses. Additionally, demographic information about population, age, and income levels surrounding various sites within the community was provided to help guide the site selection process. Pleased with the results from the study, the Township moved forward with the design of a new 40,000 sq. ft. community center. 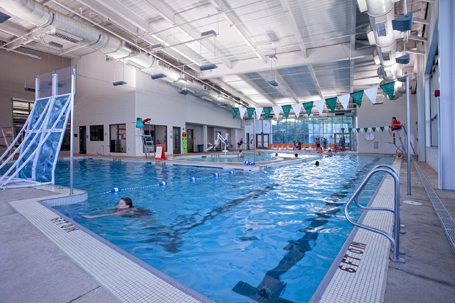 The $11 million community center is a state-of-the-art facility featuring an indoor aquatic center, outdoor splash pad, full-size gymnasium, classrooms, running track, and fitness equipment.